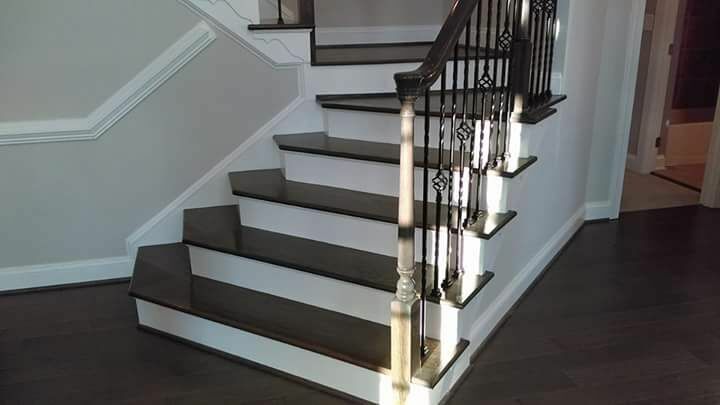 When you contact us for your staircase design or remodel, we will help you design and create your dream stairs with custom made materials at a very low price! The staircase is oftentimes the first thing one sees when entering your home, and we know that first impressions matter. We want to help you create a staircase masterpiece that will fit the style of your home.